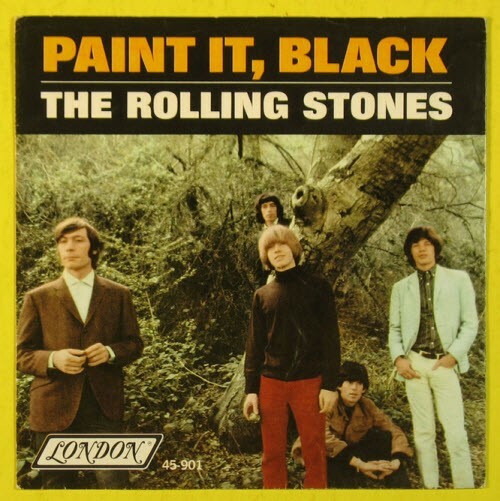 Written by Mick Jagger and Keith Richards, and first released as a single on 6 May 1966. It was later included as the opening track to the U.S. version of their 1966 album, Aftermath. 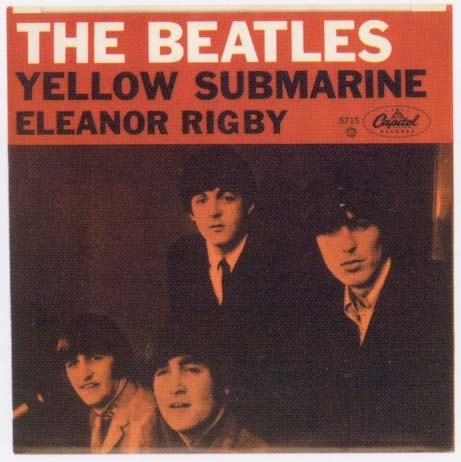 Released on the 1966 album Revolver and as a 45 rpm single (5 August 1966). It was written by Paul McCartney, and credited to Lennon–McCartney. 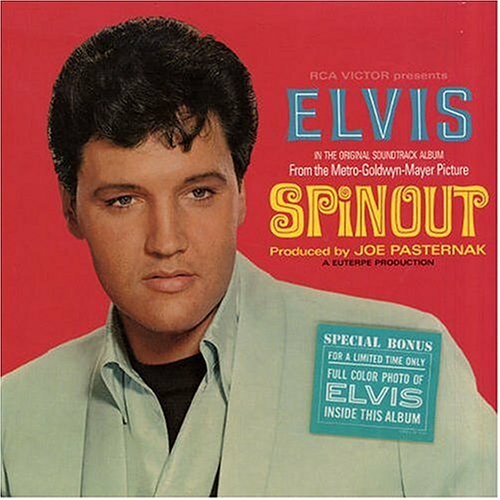 Written by Bob Dylan & released by Elvis Presley on the soundtrack album Spinout in October 1966. 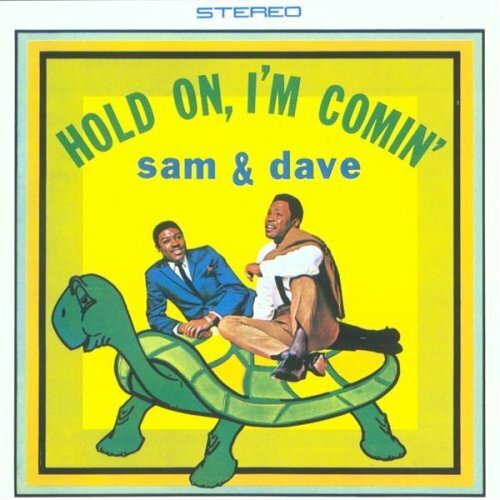 A 1966 single recorded by soul duo Sam & Dave, issued on the Atlantic-distributed Stax label in 1966. 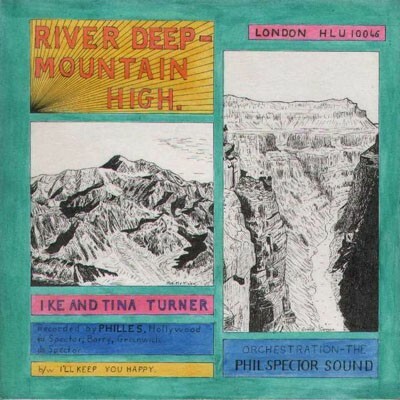 1966 single by Ike & Tina Turner. 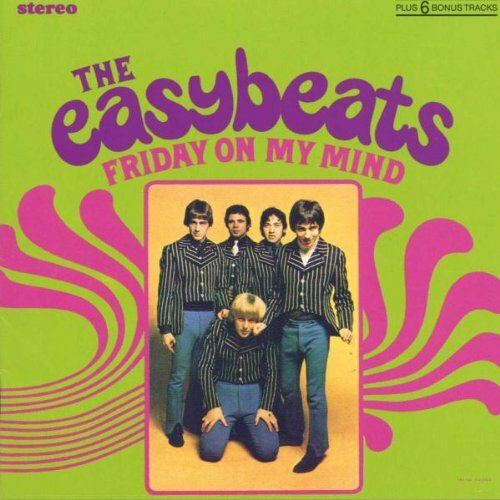 Considered by producer Phil Spector to be his best work.Written by Spector, Jeff Barry, and Ellie Greenwich. Written by Ray Davies. Released as a single in June 1966 & later on the album “Face to Face”. 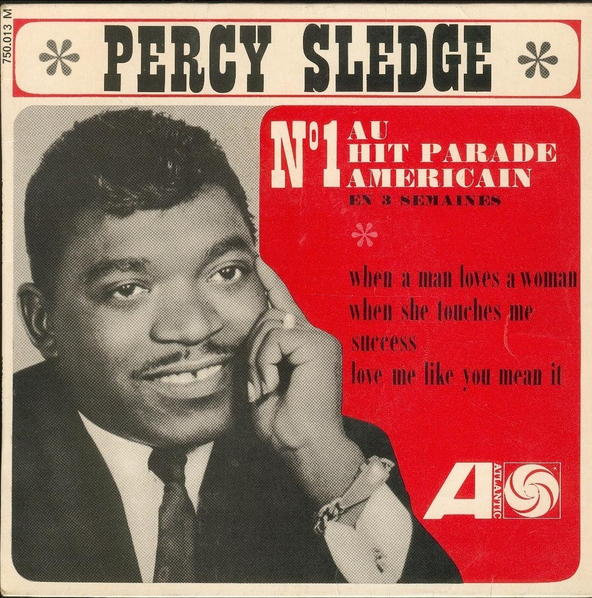 Written by Calvin Lewis and Andrew Wright which was recorded by Percy Sledge in 1966 at Norala Sound Studio in Sheffield, Alabama. 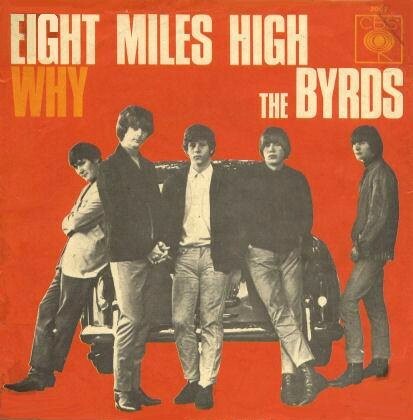 Released as a single April 1966. Written by Jimmy Campbell, Reg Connelly and Harry M. Woods, and recorded initially on December 8, 1932 by the Ray Noble Orchestra. 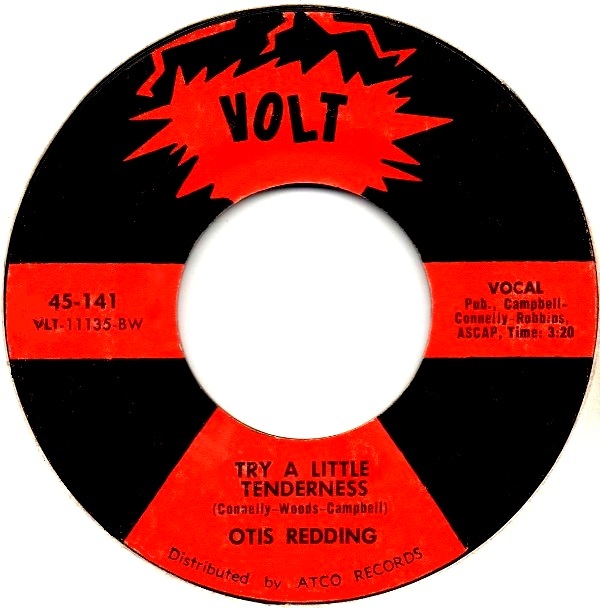 Otis Redding released his version as a single November 14, 1966. 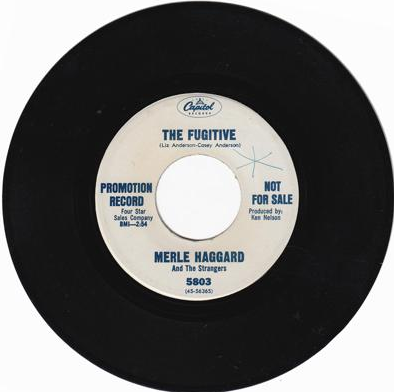 “The Fugitive’ (later titled “I’m a Lonesome Fugitive” on the album) is a song recorded by American country music artist Merle Haggard, written by Liz Anderson and Casey Anderson (parents of country music singer Lynn Anderson). 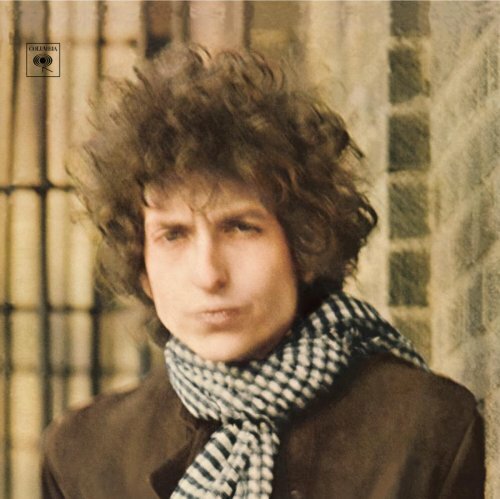 It was released in December 1966 as the first single and title track from the album I’m a Lonesome Fugitive. The song was Haggard’s first number one hit on the U.S. country singles chart. Released as a single in October 1966. 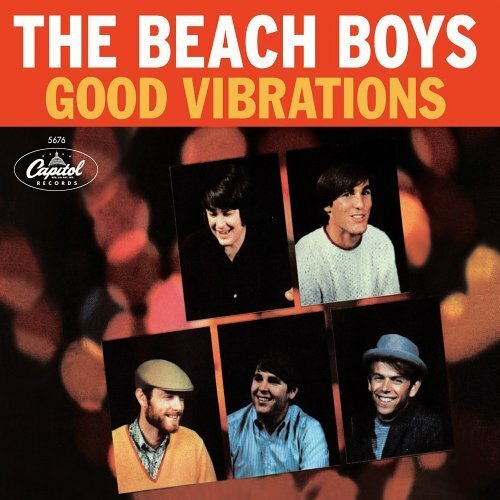 The song was composed and produced by Brian Wilson with lyrics by Mike Love. Initiated during the sessions for the Pet Sounds album, it was not taken from or issued as a lead single for an album, but rather as a stand-alone single. 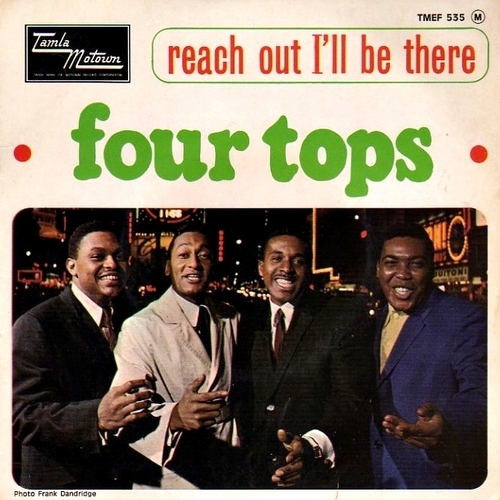 A 1966 song recorded by the Four Tops for the Motown label. Written and produced by Motown’s main production team Holland–Dozier–Holland, the song is one of the most well-known Motown tunes of the 1960s and is today considered The Tops’ signature song. 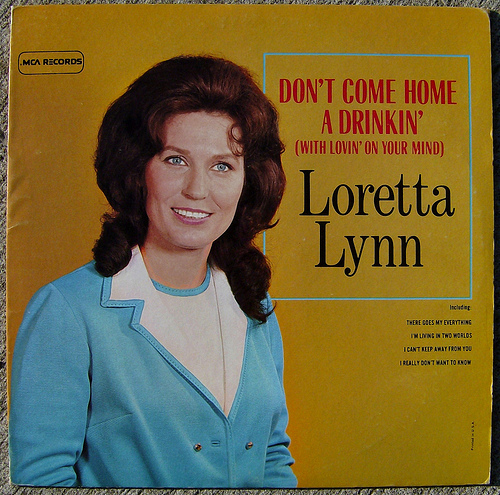 Written by Loretta Lynn & released as a single in November 1966. It is one her best known songs. 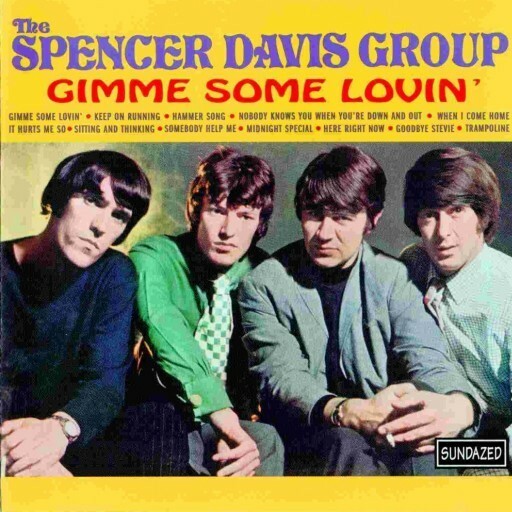 Written by Steve Winwood, Spencer Davis and Muff Winwood, although solely credited to “Steve Winwood” on the UK single label, and originally performed by The Spencer Davis Group. Released as a single October 1966. Written by Gene Clark, Jim McGuinn (a.k.a. Roger McGuinn), and David Crosby and first released as a single on March 14, 1966. Written by band members George Young and Harry Vanda, the track became a worldwide hit. 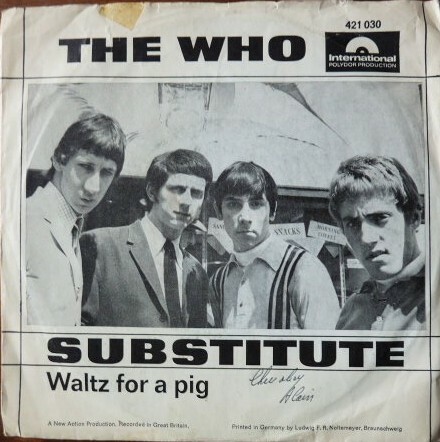 Released as a single in November 1966. “Land of a Thousand Dances” (or “Land of 1000 Dances”) is a song written and first recorded by Chris Kenner in 1963. 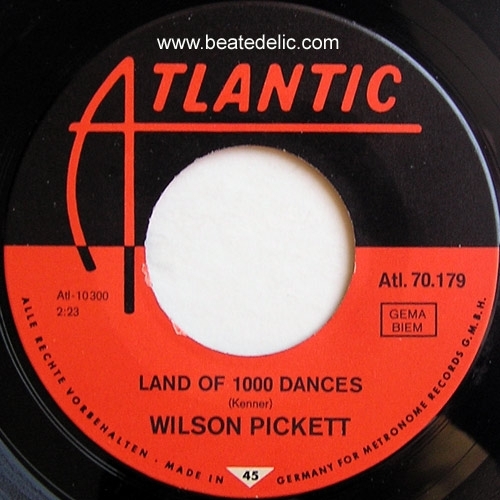 Wilson Pickett recorded the song during his first set of sessions at FAME Studios in Muscle Shoals, Alabama. (He had previously recorded in Memphis.) His recording was released as a single and appeared on his album, The Exciting Wilson Pickett. 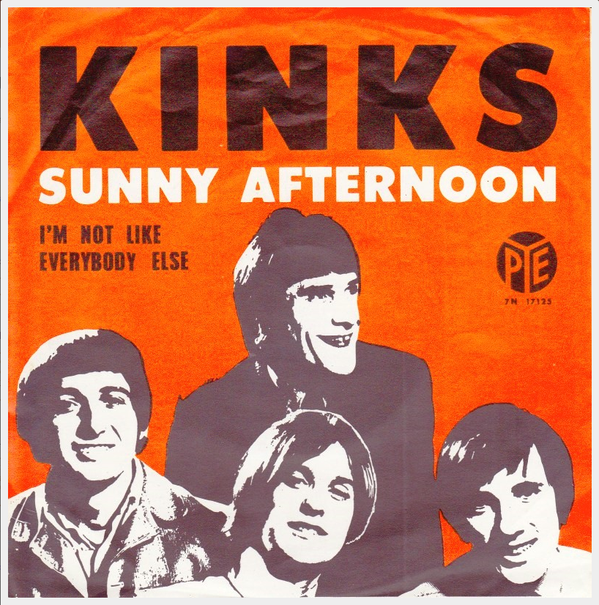 The single was released in 1966. 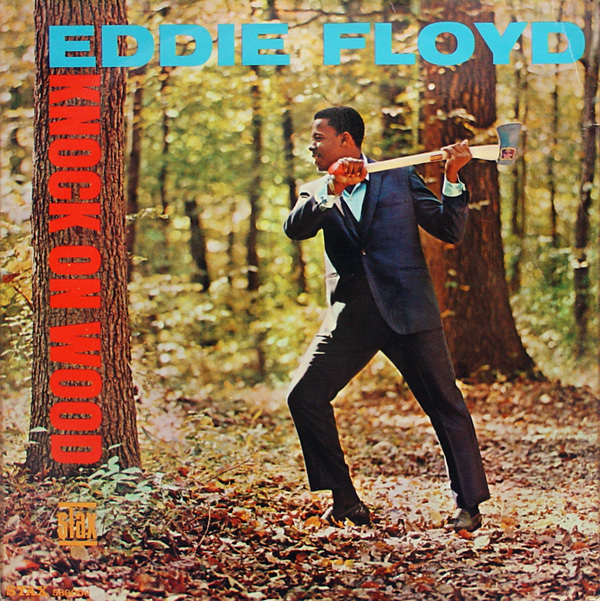 “Knock on Wood” is a 1966 hit song written by Eddie Floyd and Steve Cropper and originally performed by Eddie Floyd. The Eddie Floyd version peaked at #28 on the Hot 100 and spent one week at #1 on the Soul Singles chart. Released in 1966. I’d better knock, on wood, baby. 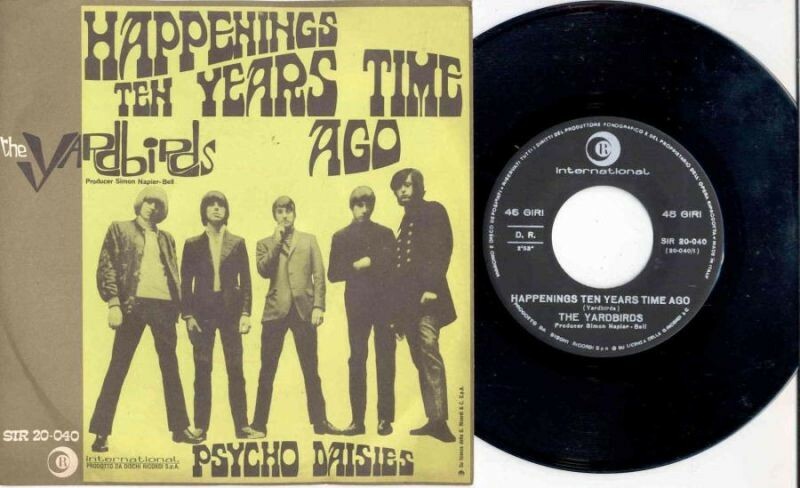 “Happenings Ten Years Time Ago” was the first single by the British rock band The Yardbirds to feature future Led Zeppelin guitarist Jimmy Page in the band. Written by Relf, Dreja, McCarty, Beck, Page & released as a single October 1966.